Annexkloof's captain is Hugo Basson. 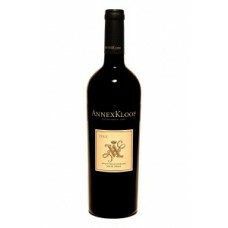 Although mostly known for his Malbec, the Shiraz blends are piekfyn. 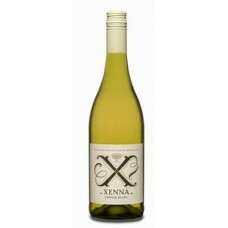 The Xenna range over delivers on quality. 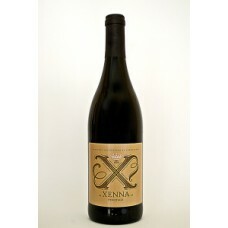 A complex, full-bodied, Syrah, Mourvedre, Grenache blend with an intense deep colour..
Do me baby, do me like a Puma does. Evita Peron's favourite tipple made by Hugo Basson. 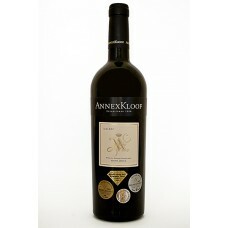 Annexk..
A full-bodied red wine with ripe prune and stewed fruit flavours on the nose and palate. Sligh..
Aromas of red berries and red currants. Initial sharp spice and dry tannins kee..